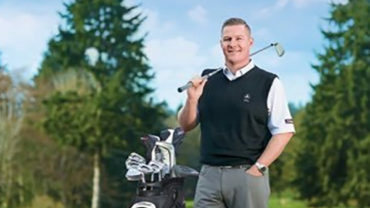 In keeping with the idea that the putter is the most personal club in a golfer’s bag, Master Putter Maker Scotty Cameron today introduced his new Custom Shop Creator – a state-of-the-art online putter customizer accessible through ScottyCameron.com. 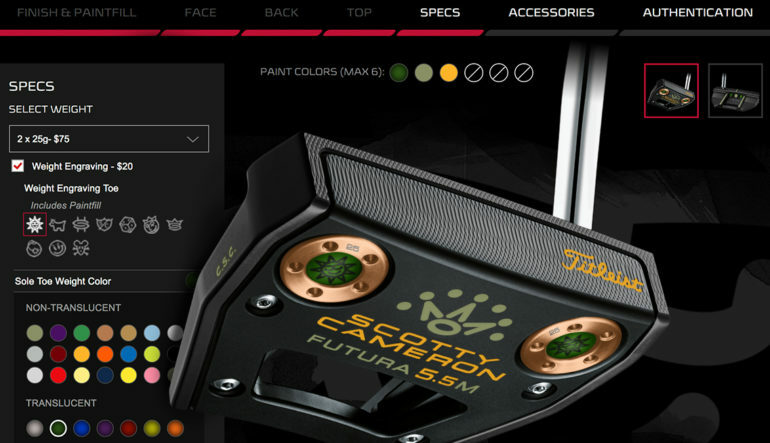 The Custom Shop Creator (www.scottycameron.com/customshop​) allows golfers to virtually personalize their Scotty Cameron putters like never before, instantly bringing their ideas to life through realistic high-resolution image renderings. Golfers then send their putters to Scotty’s Custom Shop, housed at the Putter Studio in Southern California, where their customizations become a reality. All putter models since 2014, plus many of Scotty’s most popular prior models, are available in the new customizer for photo-realistic customization. Owners of older putter models will be seamlessly linked to Scotty Cameron’s Classic Form, where an additional 100 putter models may be customized. Since 2004, Scotty Cameron has offered personalization, customization, authentication and restoration services in the Custom Shop. From specialty grips, headcovers and authentic accessories to stamps, initials, engraved weights and full restoration of years old, game-worn Scotty Cameron putters, the Custom Shop has provided golfers with a resource to not only customize an already-purchased putter, but to also authenticate and refurbish these valuable clubs. • Realistic renderings display vibrant representations of custom stamps, initials, sight lines, weights, finishes and more – including accurate depictions of Scotty’s translucent and opaque paintfill colors – all in real-time as a user moves through the application. • Responsive design adapts to mobile and desktop devices providing users the flexibility to enter a Custom Shop order from anywhere. • Seamless workflow presents customization choices in an improved sequence more aligned with the way a customer would logically move through the process. • Quick links to popular models allow users to easily search and choose from existing putter types to move immediately into the customization process. • Save customizations feature – provides users with the option to create their custom putter at their own pace, saving within the application to finish later. 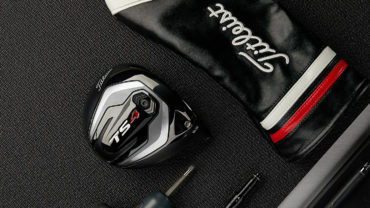 • New Custom Shop-only accessories – added to the Custom Shop include new stamps, as well as 12 new headcovers, shaft bands, 15 new paint-filled shaft rings and new grips.